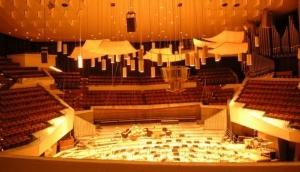 Berlin has a thriving music scene and hosts many local and european bands as well as international artists such as Beyonce, Lady GaGa, Bruno Mars, Bjork, Mackelmore, The Wombats, System of a Down and Kiss. With the huge variety of local and international artists performing here, finding good live music gigs, concerts, or festivals in Berlin is easy to do with My Destination Berlin’s events guide. Venues range from the massive O2 World and Waldbühne which hold thousands of fans to smaller intimate stages, clubs and bars.